Open Container With Forklift Stacker Loader Holding Cardboard Boxes. Transportation Concept. Фотография, картинки, изображения и сток-фотография без роялти. Image 37721971. 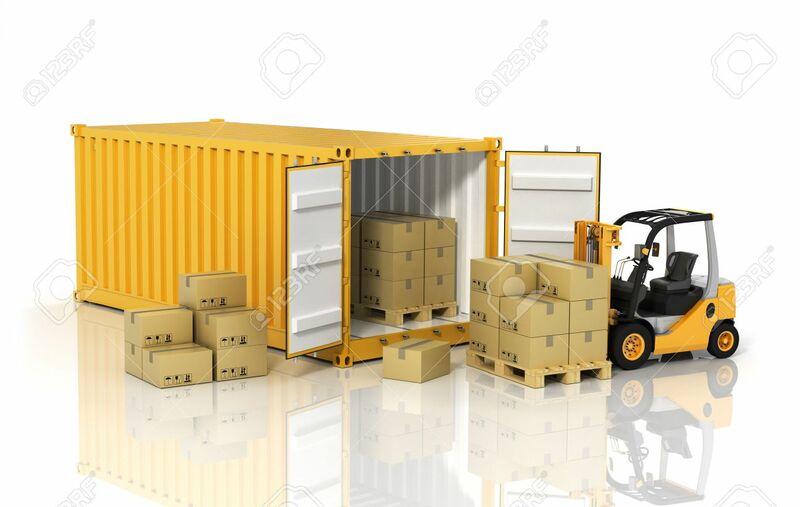 Фото со стока - Open container with forklift stacker loader holding cardboard boxes. Transportation concept.